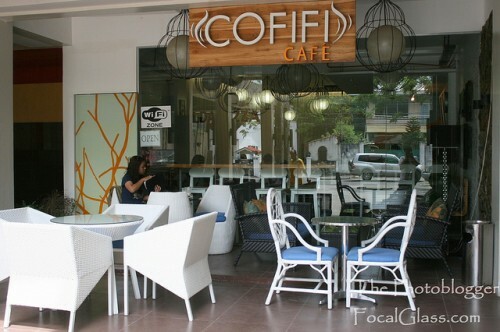 I’ve been cafe-hopping around in Cebu and most of the Cafe’s, I realized are too, well, uniformed. For example if you go to Starbucks, you can sense it’s the usual Starbucks and then when you go to another you associate with the “usual” word. Few weeks ago I decided to go to something new and out of the usual. 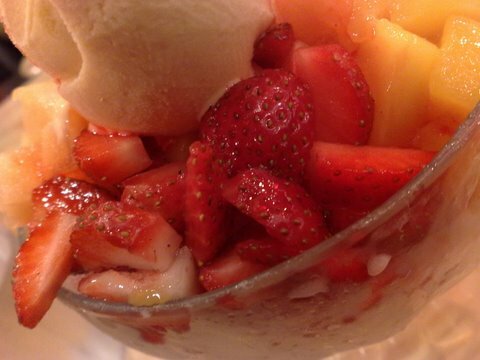 A Dessert from Iceberg Drives the Stress Away! What is the best dessert that can drive all the stress from your body and mind away?